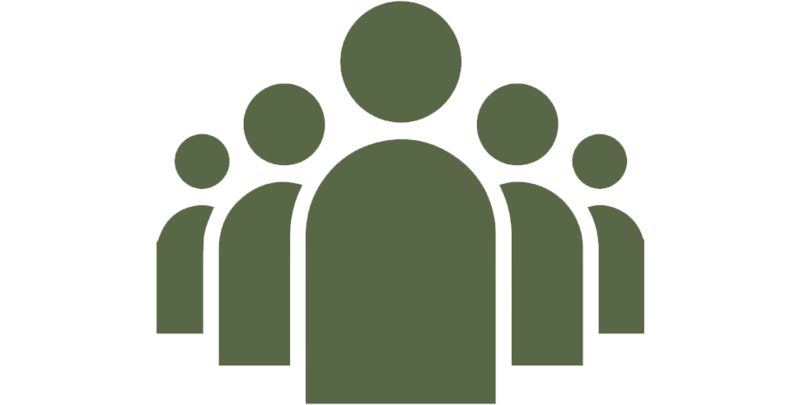 The Association of the United States Army (AUSA) is the Army’s professional association, and a strong advocate for Army social wellness. We proudly support Army spouses with quality connections for friendship, encouragement, and assistance. The Army profession is a lifestyle. That is why—in addition to our library of Army professional events and resources—we prioritize content and events specifically for Army families, advocate for Army spouses with Army decision-makers, and heavily invest in our 123 chapters to support Army communities around the globe. To learn more about AUSA’s family offerings, visit our military family page or connect with us on social media. In the spirit of connectedness, we invite you to join our exclusive AUSA Family Matters quarterly e-newsletter. This newsletter connects you with other Army spouses, family content, and upcoming events. Access family content, monthly ARMY magazine, podcasts, transition assistance, invitations to special events, and scholarships. Connect with members, Soldiers, and families on the AUSA app and in your local area through social events and community outreach. Have your voice heard through AUSA’s relationships with Army decision-makers, businesses, and elected officials. Plus, save on travel, event tickets, training courses, office supplies, and more.